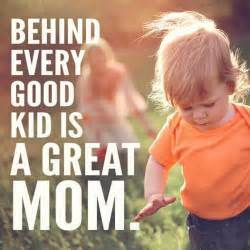 Mother’s Day is a special day because of the unrivaled bond between mother and child. Regardless of our gender or age this bond remains and comforts us through many a rough spot in our lives. We literally owe these women our lives … So on this special day we show our appreciation for their sacrifices and love that helped us to become what we all are today. What follows is some Mother’s Day humor, facts and sentiments to help celebrate this day … We at TLB hope you enjoy this presentation, and we wish all you Mothers a very special and loving day !!! 80.5 million are the number of mothers of all ages in the USA. 81% of women between 40 and 44 are mothers. Women expect to have 2 children in their lifetime. Parents often talk about the younger generations as if they didn’t have anything to do with it. 4 Years Of Age – My mummy can do anything. 8 Years Of Age – My mum knows a lot. 18 Years Of Age – That old woman? She’s way out of date. 45 Years Of Age – Wonder what mum would have thought about it. 65 Years Of Age – Wish, I could talk it over with Mum. When you hear the toilet flush and the words ‘uh oh’, it’s already too late. You probably DO NOT want to know what that odour is. The fire department in Austin, Texas has a 5-minute response time. Women will pass this on to almost all of their friends, with or without permission. “One day you’ll have kids, and I hope they turn out just like you”. All images added by TLB. 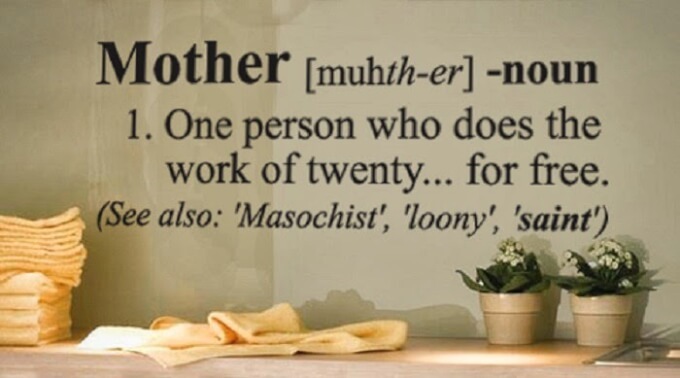 This content was originally created and published by Mother’s Day Jokes and is republished here under “Fair Use” (see disclaimer below) with attribution to Mother’s Day Jokes . Visit Mother’s Day Jokes for more great content.